Blue Glass Pebble Company's glass pebble finishes for swimming pools are the way of the future, while still maintaining the quality of the past. Step into the modern age of pool construction with the most stunningly vibrant pool interior in the world. Blue Glass Pebble Company is Australia's premier supplier of glass pebble and New Zealand pebble pool finishes for concrete pools! We offer a unique, ultra-smooth, gorgeous glass pebble swimming pool interior affording the lucky customer a stunningly vibrant array of colours which need to be seen to be believed. We supply Australia's smoothest, warmest and most colour fast pebble swimming pool interior for both new pools and older jobs requiring a new pool finish. We also don't believe in making you fork out several thousand dollars just so you can have a nice pool finish. 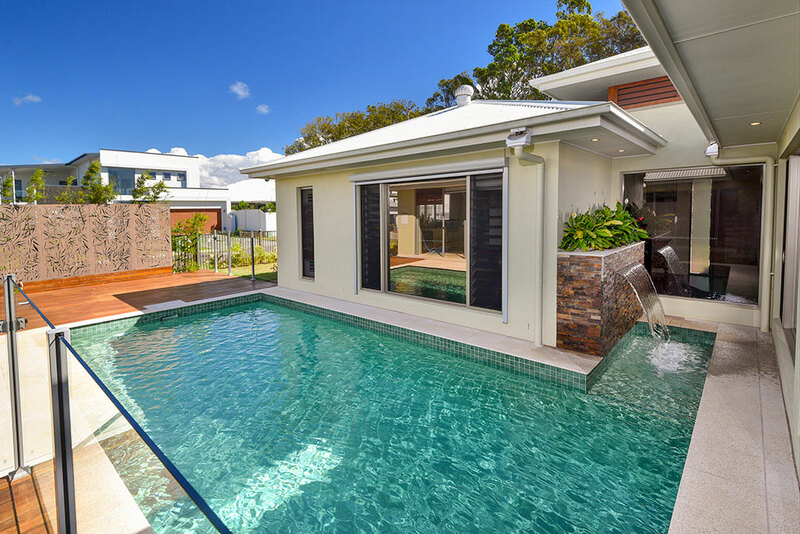 We pride ourselves on being affordable and allowing ALL Australians the chance to have the pool finish of their dreams! Your stunning and luxurious glass pebble pool finish comes with your choice of colour. There are six base colours, though this can be increased to hundreds with your imagination, by mixing and matching to suit any colour scheme or landscape design you can think of. Say goodbye to faded pool finishes and rough sharp edges. This glass pool finish has been created by ex-pool builders out of the necessity to avoid pool interiors that fade in colour. Other blue pool surfaces can and will fade for many reasons i.e. poor oxides, crushed painted additives, unrealistic maintenance expectations. Hence the arrival of Blue Glass Pebble Company's stunning glass pebble pool finishes. In six luxurious colours, it is made in a vacuum and then tumbled to ensure ultra smoothness. 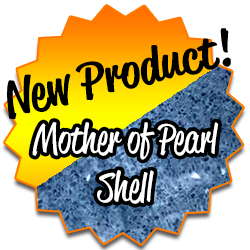 It is then mixed in the factory with a pure white super smooth pebble to create the most cost effective, colour fast glass pebble interior in the land. It doesn't matter whether you call it a pool interior, a pool surface, a pool lining or a pool finish - what really matters is how it looks. We're very proud of our Blue Glass Pebble - and we KNOW you'll love the result. Be sure not to accept inferior imitations (see warning below!). 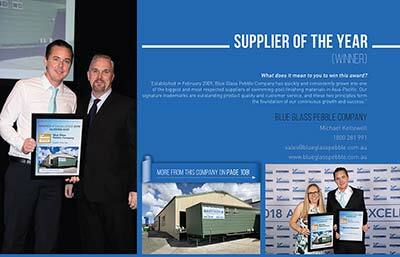 Ask for Blue Glass Pebble Company by name and ensure you get what looks the best and is backed by an Industry Leading 10 year warranty! We have recently had the misfortune of discovering certain pool builders and contractors have been installing inferior products for customers under the guise of installing our products. We recommend you do your due diligence and ensure you are receiving what you pay for. Please contact Michael on 0401 695 337 if you have any queries. With suppliers and installers of our glass pool interiors and pool finishes available in Brisbane, Sydney, Melbourne, Perth, Darwin, Broome, Cairns, Port Douglas, Whitsundays, Mackay, Sunshine Coast, Gold Coast, Coffs Harbour, Byron Bay, Port MacQuarie, Newcastle, Central Coast and Fiji, you won't have to go without a beautiful Blue Glass Pebble pool product. EASILY INSTALLED BY ANY EXPERIENCED POOL PEBBLER - JUST ADD WATER! 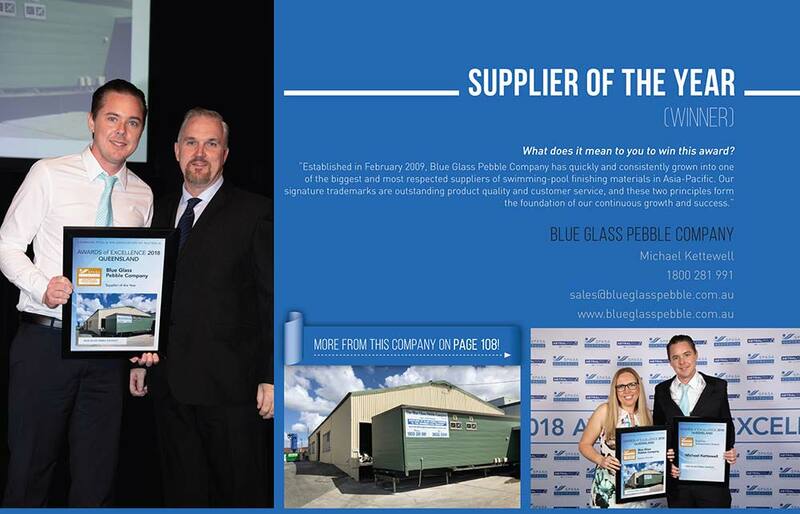 Blue Glass Pebble Company is a proud supplier of our stunning "Lagoon" glass pebble finish to Selling Houses Australia, exclusive to the LifeStyle Channel. 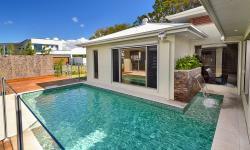 For more information on Selling Houses and the transformations, head to lifestyle.com.au. Our Product was used in Series 10, episode 2 of Selling Houses in this way: The swimming pool was renovated and re-lined using our sparkling "Lagoon" glass pool finish. The end results were stunning and helped achieve a fantastic and better than expected sale for the owners.